Handling Instructions: Avoid contact with eyes. In case of contact with eyes, rinse immediately with plenty of water (for at least 10 minutes) and seek medical advice. Dermatologically Tested: The 48hr Single Patch Test results have been validated by a dermatologist to show the product to be ‘non-irritant’. 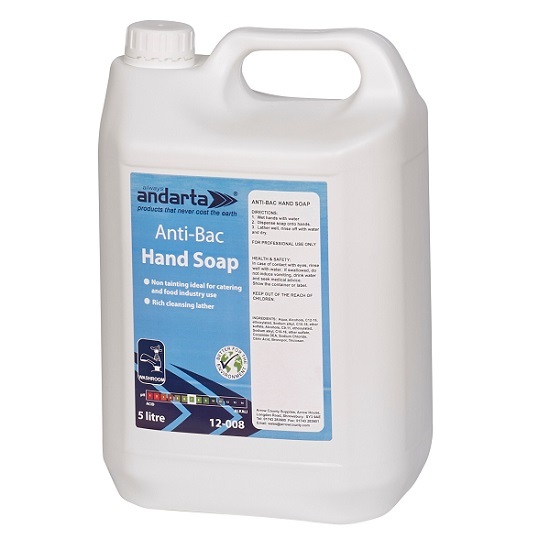 Toxicological Approval: Formulation assessed by a Toxicologist and declared safe to use. In vitro Eye Irritation Test: Results show product is not irritating to eyes. Ecolabel Accreditation: The product meets the strict requirements of the EU Ecolabel, the official EU mark for greener products. 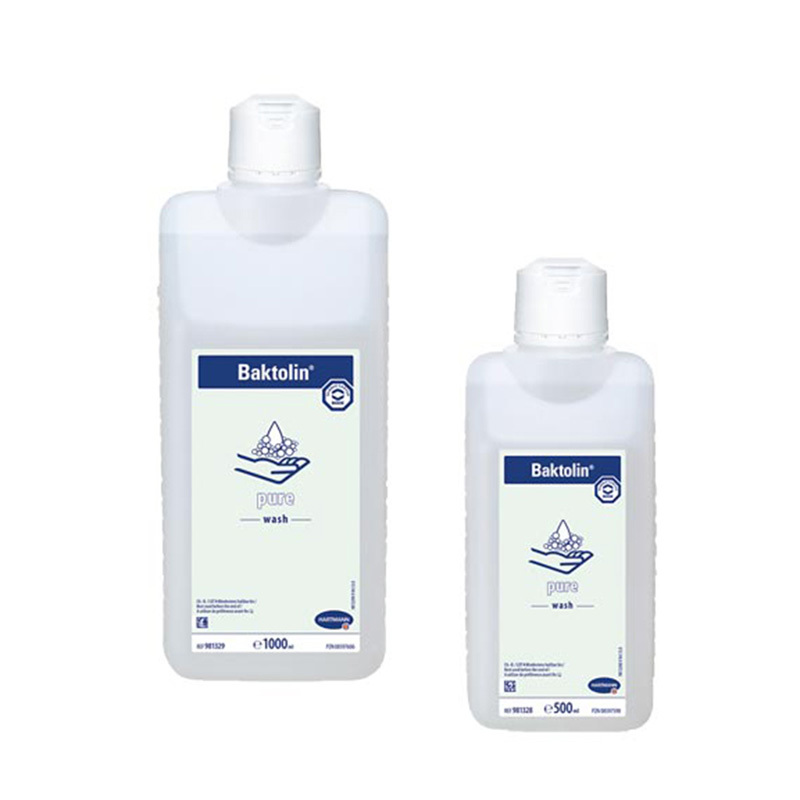 Ecolabel products have an increased biodegradability and very low aquatic toxicity. 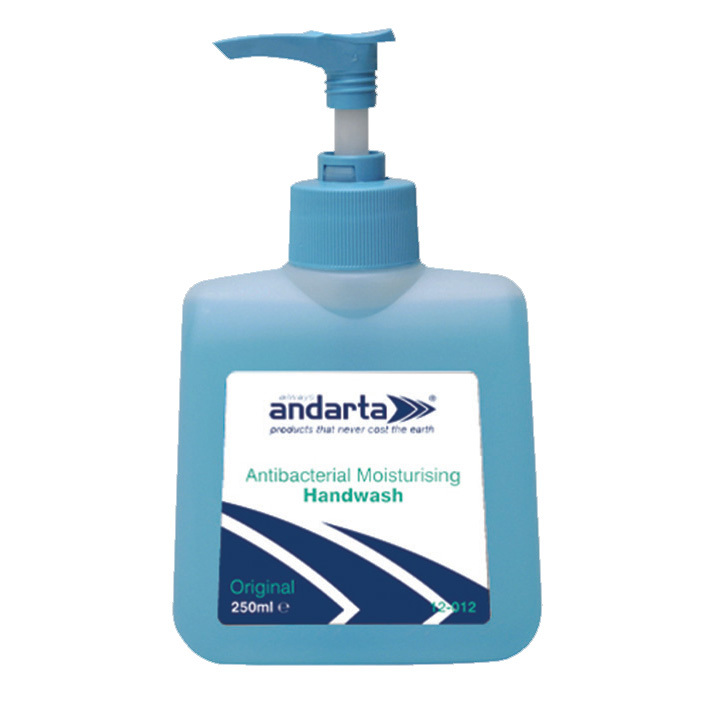 Water Saving: Independent tests show that washing hands with foam soap rather than lotion soap can reduce average water consumption by as much as 46%.